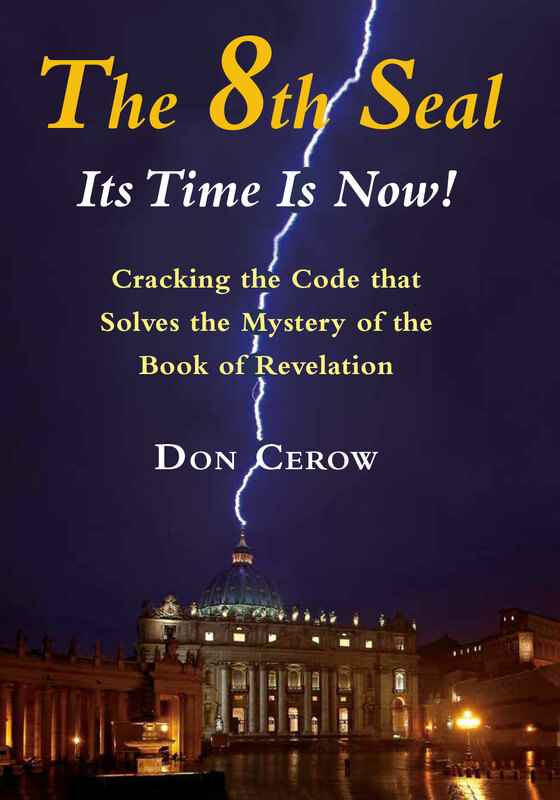 Provides an analysis of biblical symbolism and history to our own time. Pinpoints the precise astronomical opening of the Age of Aquarius and its effects on contemporary culture. Examines the science of astronomy and the mysteries of religion. 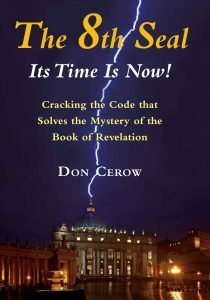 Decodes the most complex and misunderstood book of the Bible and demonstrates its relevance for our time. Explains the doctrine of the Precession of the Equinox and demonstrates the historical effects of various astrological ages. When our ancestors gazed upon the skies thousands of years ago they looked up into the center of Creation and saw a mighty Dragon, a great celestial serpent with wings circling above them. When the Dragon Wore the Crown covers a period of approximately six thousand years, focusing on what astrologers would call the Ages of Gemini, Taurus and Aries, and takes us through the classical astronomy of the Greeks and Romans. It opens and closes with the Chinese tradition, and touches on – Sumerian, Babylonian, Hindu, Norse and Mayan cultures, weaving together many of their celestial serpentine similarities. It focuses primarily on the role of the Dragon, the astronomical marker of the North Celestial Pole for literally thousands of years. The importance of this simple astronomical observation helped open the door to the calendar, navigation, farming and social organization to list but a few of its historically documented accomplishments. The cycle of the seasons was marked by this cadence with the moving center protecting the secret of the circle, the Divine Circle, for literally thousands of years. 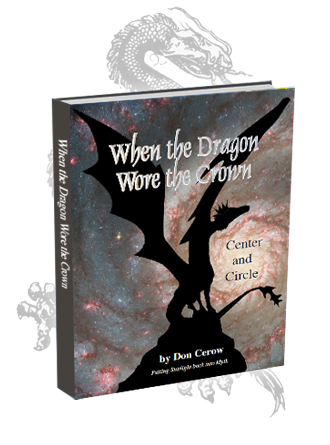 Don Cerow has spent over a quarter century following the path of the celestial Dragon, writing and producing a multi-media show in 2005 for Fiske planetarium at the University of Colorado, Boulder entitled ‘Stars, Myths and Dragons,’ pushing back the limits of what our forebears knew about the heavens.” When the Dragon Wore the Crown is an expanded presentation of that show.It alters your world view or sky view as you go through the book.